My fellow blogger, Barb wrote several times this week about being broken and finding your worth. This theme returns for me and her words rang so true; I felt she’d hit my funny bone, if my funny bone ran the length of my spine and was synced with my diaphragm. The phrase, beautifully broken, echoes back to me. There are days when I find no value or worth, in myself or in this existence. Admittedly, the intensity of those feelings is faint and the moments are ever so brief, but my existential musings never fully recede. My oldest son is fifteen. I was his age the first time I got clobbered by this sledgehammer, the blow that first broke me. I recall feeling like I was in a million pieces and spread across a vast space. I had neither the will or the desire to pick any of me up. To do so meant I had to inspect each piece, reassembly required thorough evaluation and consideration so that each piece was put back where it belonged. Like any puzzle that has been mishandled, damage is done. Sometimes pieces get lost. You write on the lid, “Missing four pieces” so that you aren’t disappointed or tricked into doing the puzzle. What’s the point of doing the jigsaw that has missing pieces? And so, the box sits on the shelf, untouched, unappreciated, unworthy. Over the ensuing years, we all take blows. Some only crack us, leaving us with the appearance of wholeness. But like a clay pot with a hairline crack, the timber rings flat when tapped even when the crack is invisible. It’s unmistakable. And no one buys a cracked pot, right? Sometimes the blows are devastating and the resultant chaos again demands the gumption, bravery and energy to rebuild. Those hurricane force impacts strain every imaginable resource. Recovery takes years. Sometimes things never get restored. There is a whole section of south Dade, once called Naranja Lakes, that was destroyed by Hurricane Andrew. It was never rebuilt. It will never come back. We explain it away as an area that wasn’t that important, lower income houses and all….put those house were once peoples’ homes….and they just vanished (the homes and the people). When our psyche takes these colossal blows, segments get lost, abandoned, sacrificed. Collateral damage. But…..I dislike this imagery. Really dislike it. I don’t want to own this definition. While I could frame myself as damaged goods or spin it and call it beautifully broken….the basic truth is that it means I accept the scratch-and-dent category. The self-definition that I was harmed and am now less of who I once was, that I am diminished or reduced. If you can accept the scuff marks, you can get me at a reduced price. There is another way to think about it. You have to crack an egg to get to the part that’s edible; you have to peel an orange to get to the part that’s sweet. You have to cut off the rind of an aged cheese. You have to break the seal on a jar to pluck out the olives. 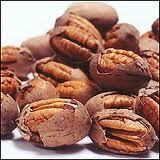 You have to crack the shell to get to the nuts inside. 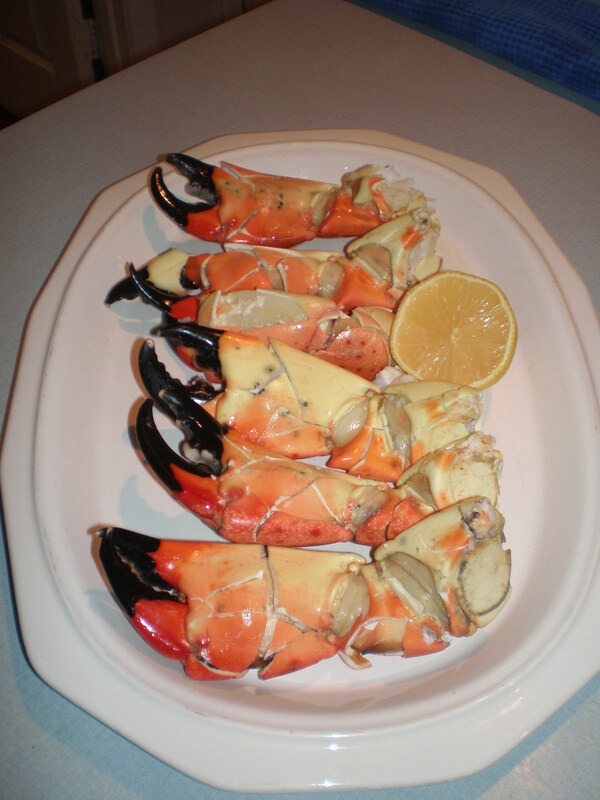 Stone crabs have to be cracked with a hammer in several places to get to the succulent meat inside. And it is the part that gets cracked that we discard. 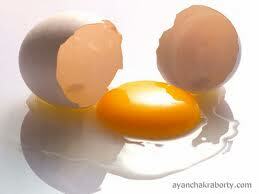 Only after we breakthrough the outer shell do we arrive at the true prize. What is desired and sought lies behind the unbroken seal, the uncracked shell, the evolutionary exoskeleton. My breaking, my fissures, my cracks and chips are the necessary consequence to get to the good stuff inside of me. I am not beautifully broken. I am beautiful because I have been broken.